Navid: This is one the easiest pasta dishes you can make at home. 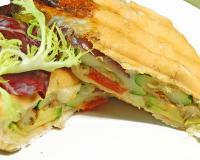 Just use fresh ingredients for this recipe and you will have a delicious dish. Start with your favorite type of pasta. 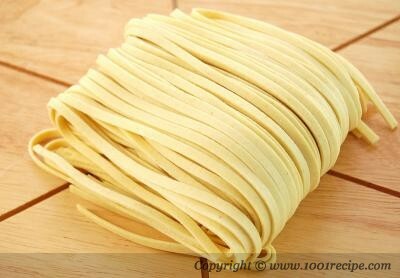 Personally for pasta Alfredo, I'll go either with fresh Fettuccine or fresh Linguine. Cook pasta in boiling water and salt. Just 30 second before removing from the heat, add some fresh herb to boiling water. It will add a wonderful aroma and taste to your pasta. Cook the fish as usual with some olive oil, salt and pepper. To prepare the sauce, you just need to cook together some butter, flour, milk and Parmesan cheese. Combine the sauce and pasta. Serve with the cooked fish and off course a squeeze of fresh lemon juice. 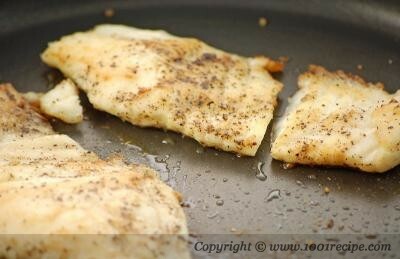 1- Sprinkle over fish fillets with some salt and pepper. 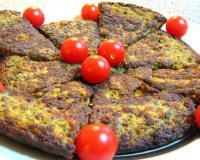 Cook with olive oil on medium heat for 5 min each side or until golden. 2- Cook pasta in boiling water with some salt until al dente. Don't overcook it. 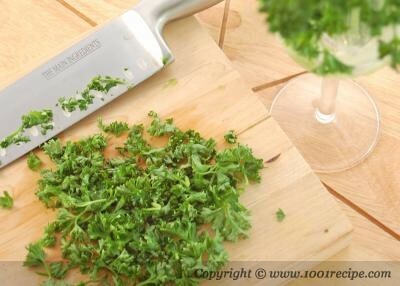 Just before removing from heat, add chopped parsley and cook for 30 more seconds. 3- Meanwhile In a small saucepan, melt butter. 4- Blend flour into the melted butter and cook for 30 sec. 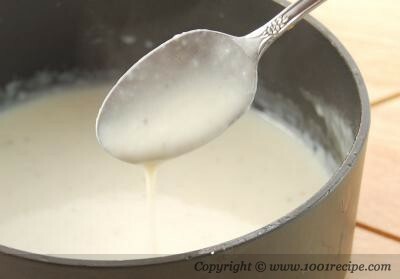 5- Slowly add milk, then salt, pepper and Parmesan stirring constantly until smooth and thickened. 6- Drain pasta and blend with the sauce. 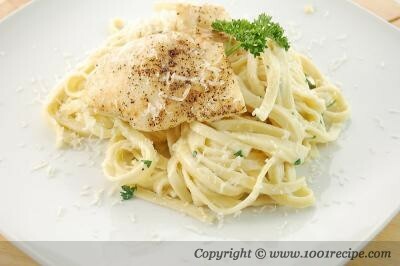 7- Serve pasta with fish fillets and a squeeze of lemon juice. Grate some Parmesan cheese on top before serving. I love the creamy basil sauce! I've tried this with chicken before and it was so good! i added garlic to the sauce and it was awesome. The fishe was wonderful. LOVE IT. I altered the recipe by adding some diced red peppers and minced garlic to the sauce. It was perfect, though perfect from the original recipe. Will be using this again! It was the first time I tried the sauce and it was easy and delicious. Though it was difficult to gather the ingredient of dish but the taste was good. It was so easy for me to prepare the dish and my sister also helped me a lot.